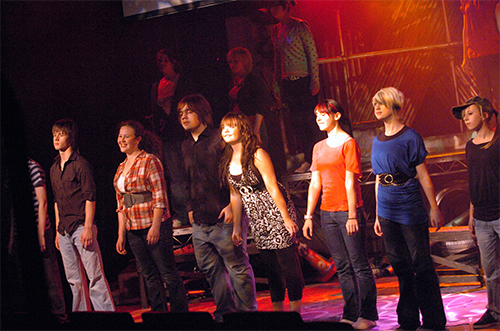 IntroductionThe Performing Arts department at Ebbw Fawr Learning Community is responsible for teaching Drama throughout the school, providing courses in which the focus is firmly centred on practical work. 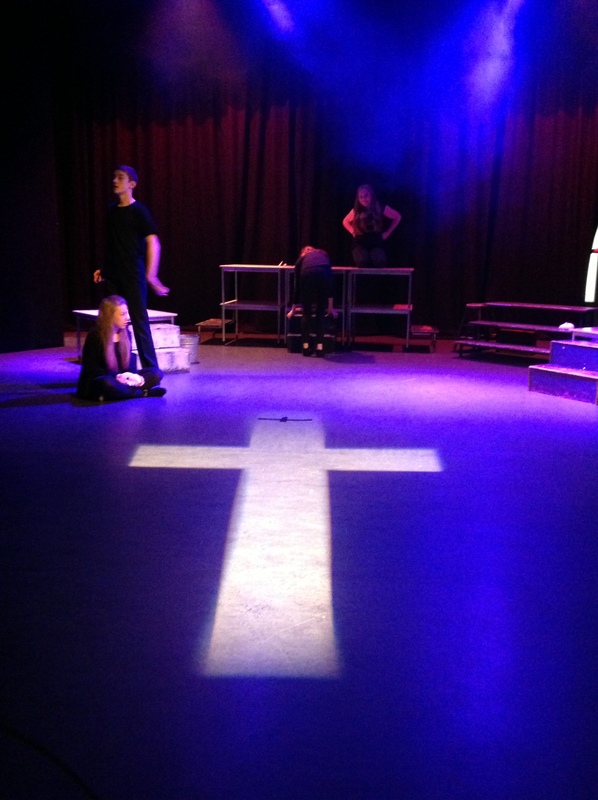 Drama and Performing Arts is a popular choice of subject at GCSE where the practical exploration of drama is complemented by the study of important practitioners and performance theory. 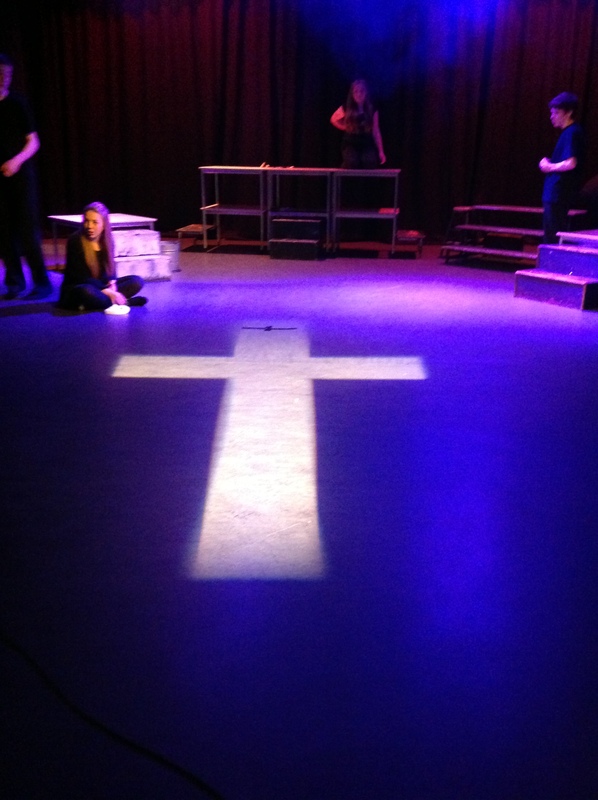 The department continues to develop and maintain the vibrant theatre traditions of the school by means of an eclectic range of drama, musicals and plays. 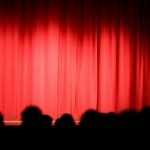 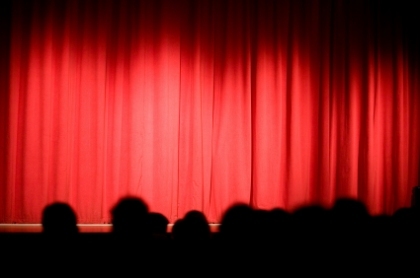 You will be taken on a theatrical journey that involves experimenting, researching, creating and performing covering a wide range of genres and techniques. This is an opportunity for you as actors to perform your own devised theatre work, and for the technicians among you. 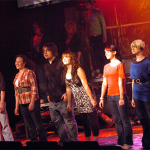 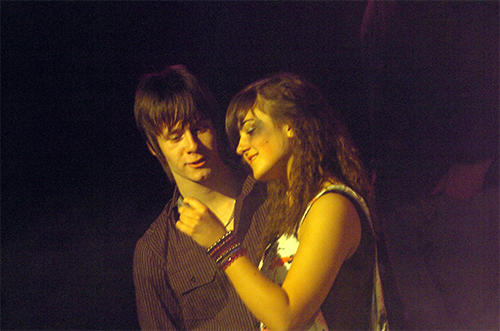 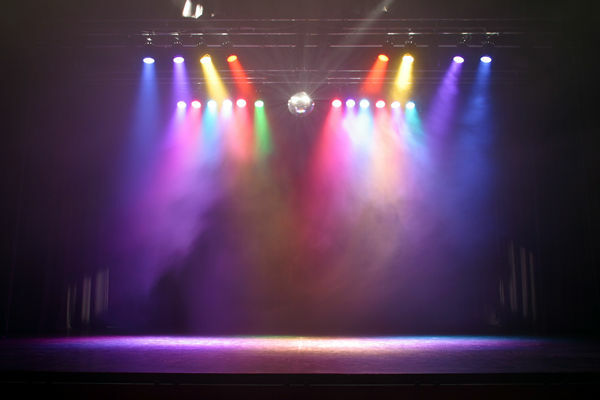 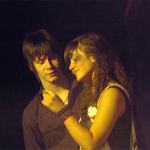 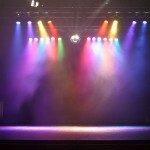 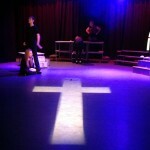 You can further develop your technical skills including; lighting, sound and sound management. 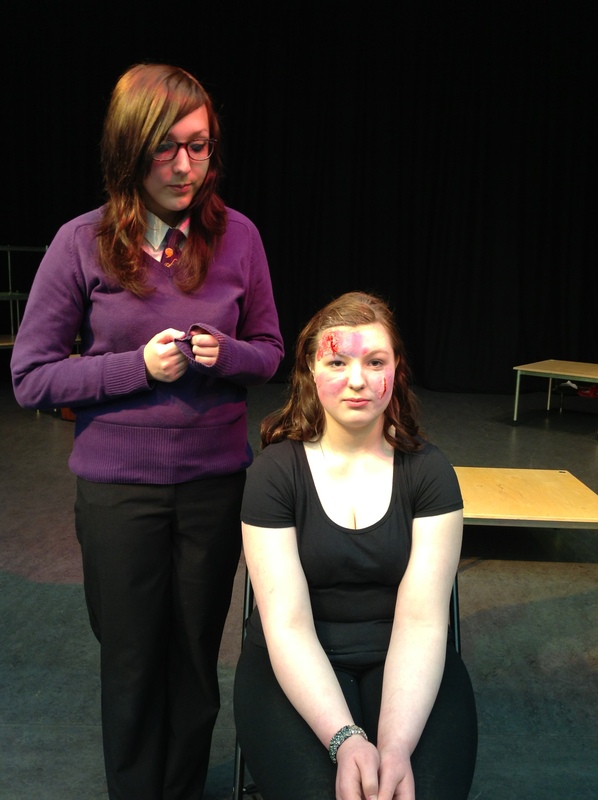 GCSE Drama does not just develop a person’s appreciation and understanding of the subject, but it also develops a persons social and communication skills needed in the wider world. 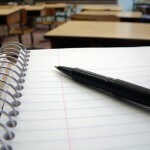 Pupils are assessed 3 times a year. 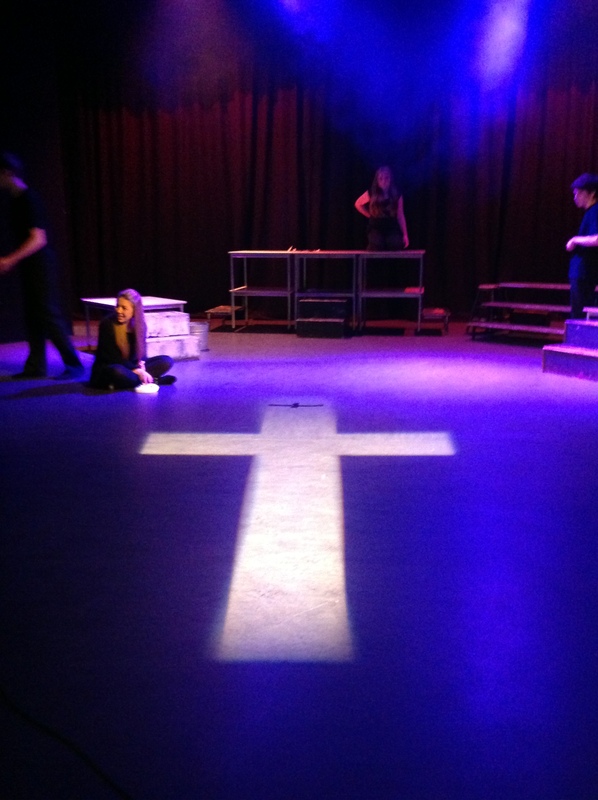 Pupils will undertake a role in a group performance and will be individually assessed using grading criteria developed by the Arts Council. 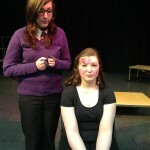 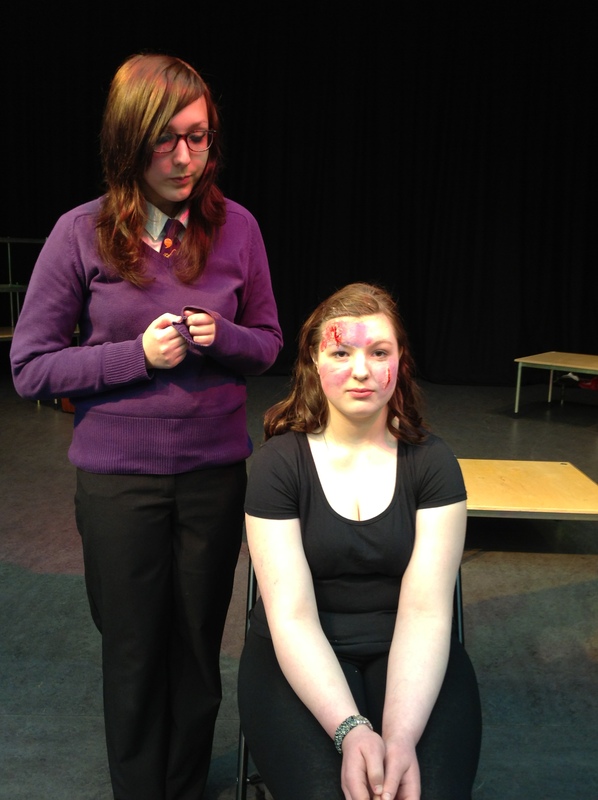 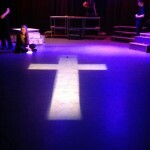 Pupils can be assessed as actors, technicians and designers enabling all pupils to access and develop a range of skills. 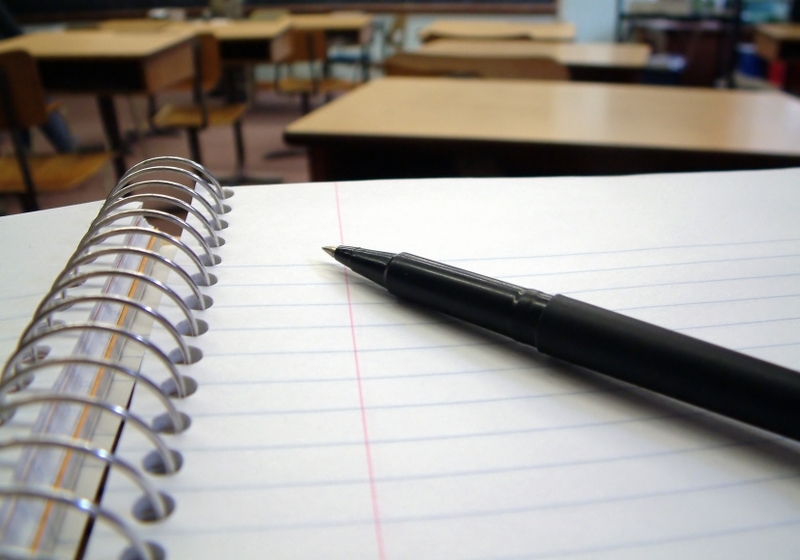 You will choose 2 of the course topics. 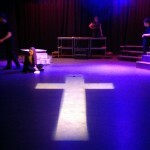 One topic will be assessed in Year 10, the second will be assessed in Year 11 by an external moderator.